Retails for $5.49US and $6.99CAN at Zerhs. 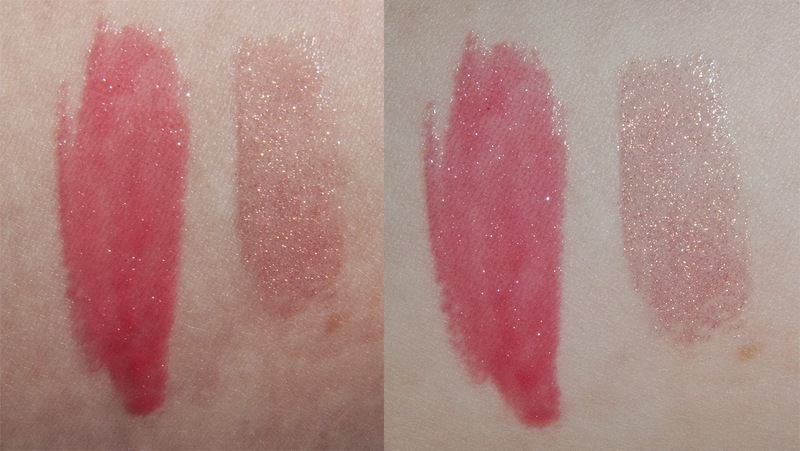 Rose Blush is a more cream formula gloss with micro shimmer. 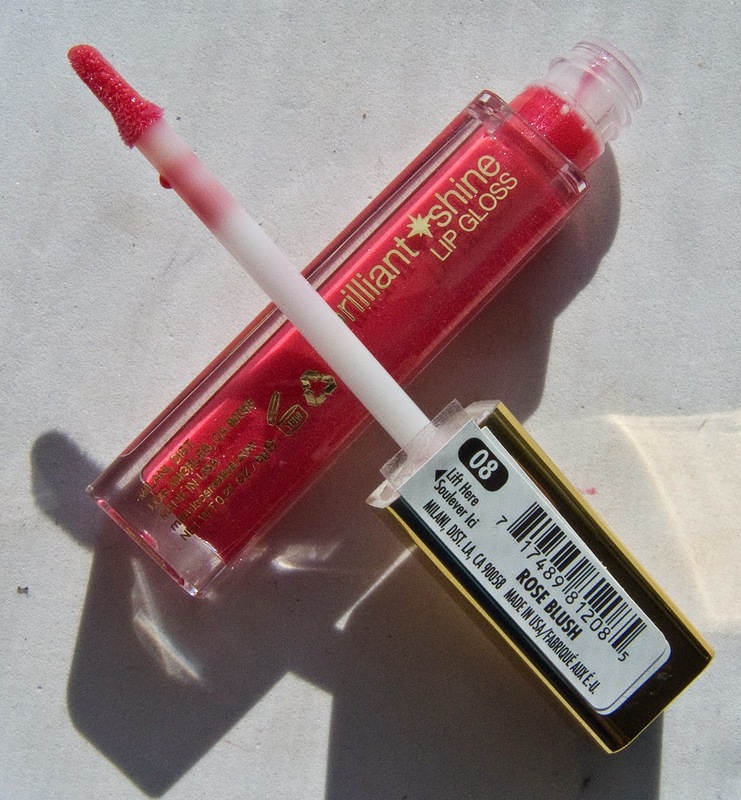 The pigmentation is Semi Sheer and is a warm bright pink shade. 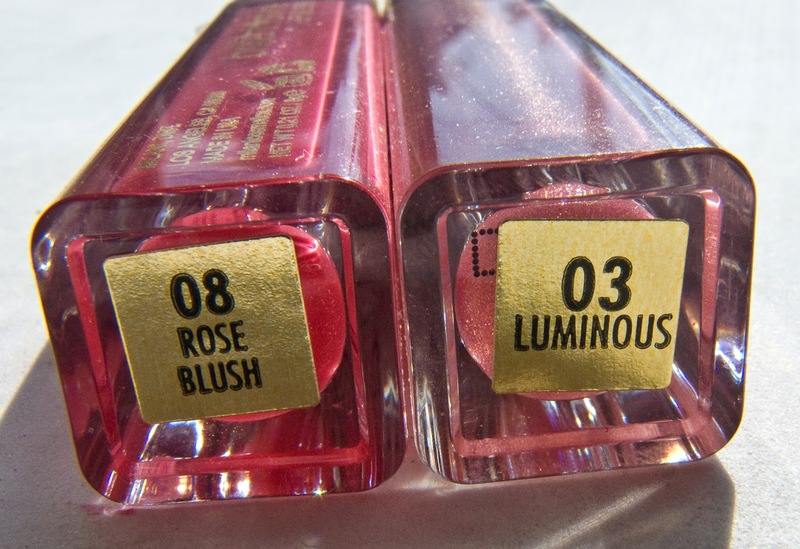 Luminous is a sheer pink gloss with a dense gold shimmer throughout. Both shades feels very smooth on the lips despite the shimmer and applies nicely without it feeling too tacky but these are stick glosses. Wear: Close to 1.5-3 hours wear on it's own. Packaging: simple tube with a paddle foot applicator. The cap is a mirror gold finish. Not bad. The last nicely on the lips for me and wear down evenly. I'm not a huge want of gloss in general because they don't last that long but I do appreciate them for short wear. 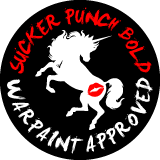 Hey, I found your blog by searching for TANF's foundation in Olive Warm, and I was wondering if you knew of matches in other brands?